A delightfully intimate venue in Rototuna, just north of Hamilton. 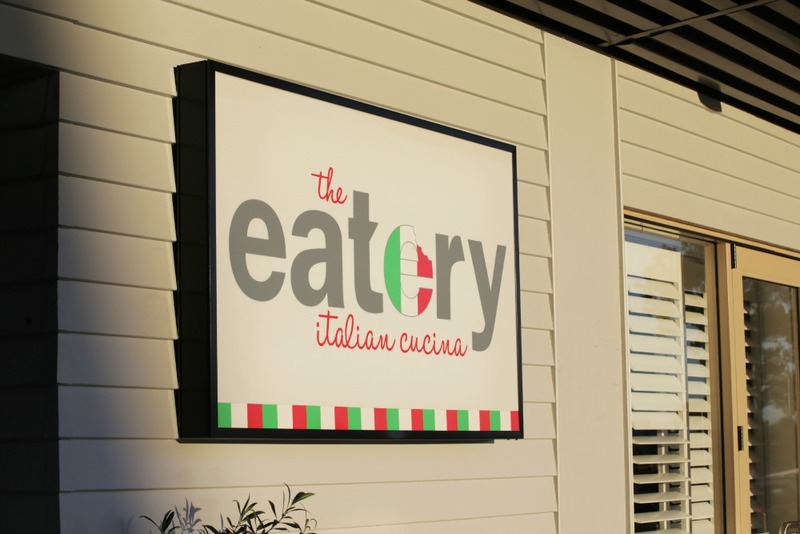 With its modern take on a local Italian trattoria, The Eatery brings you a relaxed and family friendly restaurant focusing on quality, handmade Italian food and contemporary Italian wines accompanied by exceptional service. A local restaurant where you want to dine once a week, because it's affordable and easy! 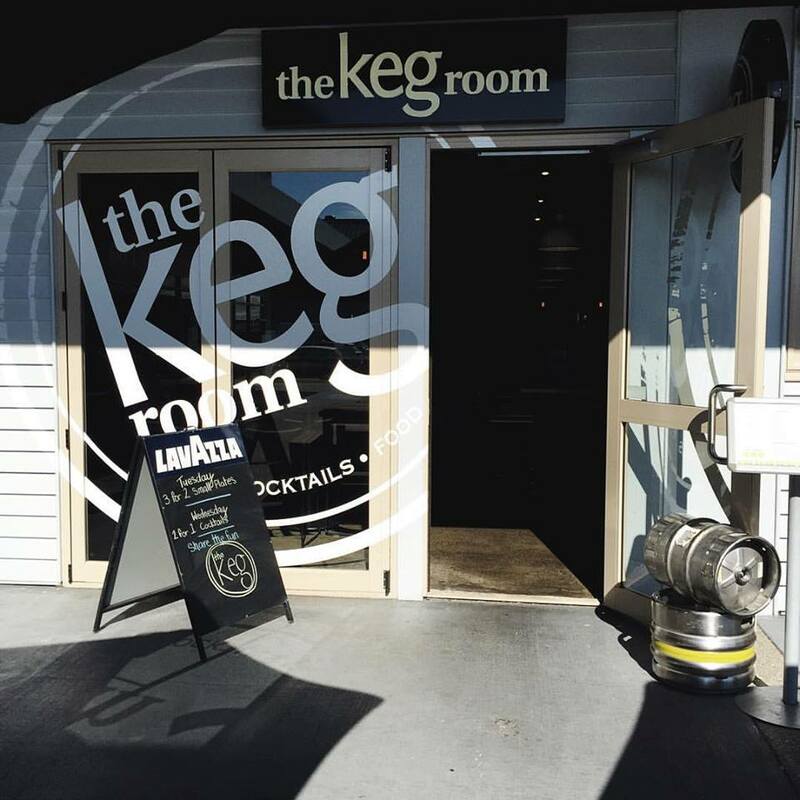 The Keg Room - Delivering a stylish hangout with a down to earth atmosphere, comfortable surroundings, great small plate style dining and most importantly a selection of cold beverages. Make yourself known, treat our place as yours. Lovely evening celebrating Granddaughters return from Italy. She loved her Pasta dish. The sixteen of us all were very impressed with our visit to The Eatery for the Italian Buffet. The service was great and the food was delicious and there was plenty of it. We had a very enjoyable evening. Very friendly service,  awesome local  restaurant. 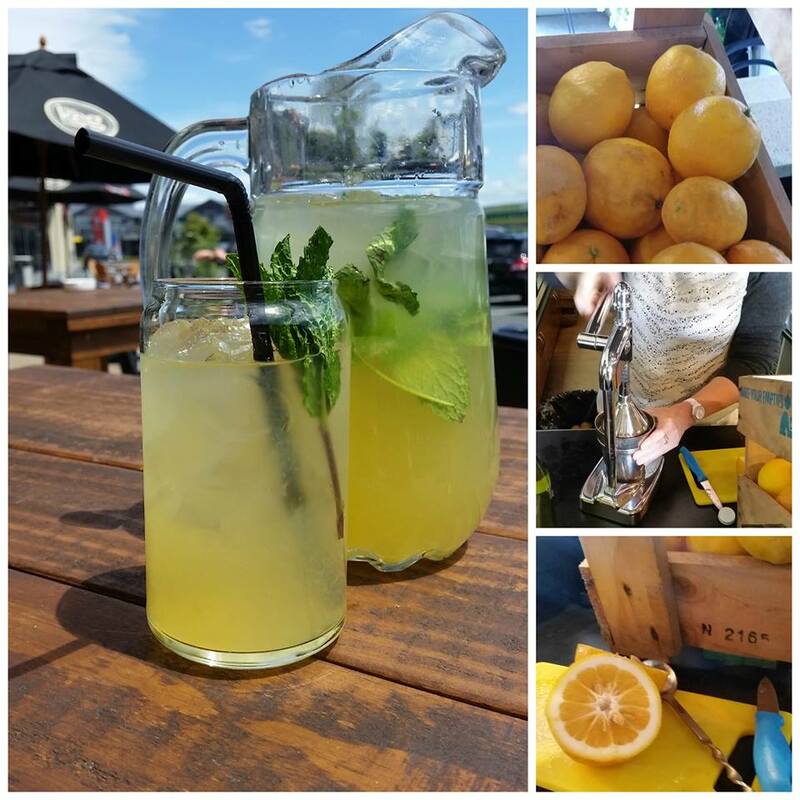 Great service - very children friendly! My girls got to make a pizza & cook it - they loved it! Love it here, been here many times with friends now have introduced my family - they love it too. The staff are wonderful and very friendly. Dining with young children can be challenging, but the staff made us feel at ease and the kids loved making their own pizzas. The adult food was delicious too. We will be back. Had a large group booking. Staff were very accommodating and attentive. Had a great night and will look to come back for future bookings. Thank you for an amazing experience. It was so nice to have a good night out with two kids and my son loved making his own pizza and the chef that helped him put it in the oven really made him feel special. Thanks for a great dining experience. 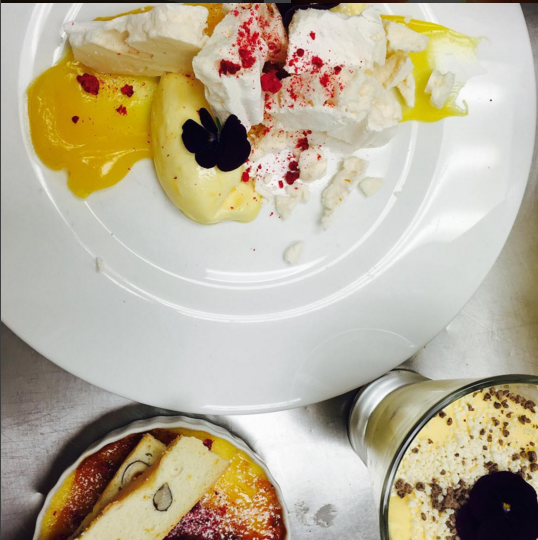 Very friendly staff, and an enjoyable dinning experience. Very good. Happy with the food and immaculate service! our server was amazing!!!! She was witty and full of energy and charm!!! And, I’m pleased she was able to have a bit of a laugh with me before my other table companions joined me, and kept up with my humour!!! I’d def be back just because she was awesome. 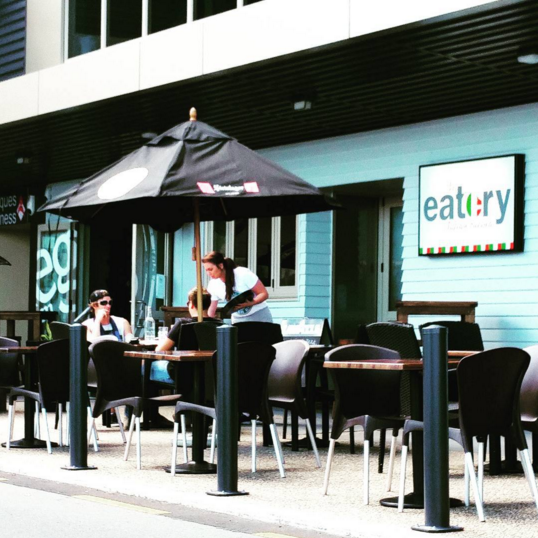 Always enjoy dining out at The Eatery. Very good local restaurant. Menu a bit basic, not many vegetarian options. 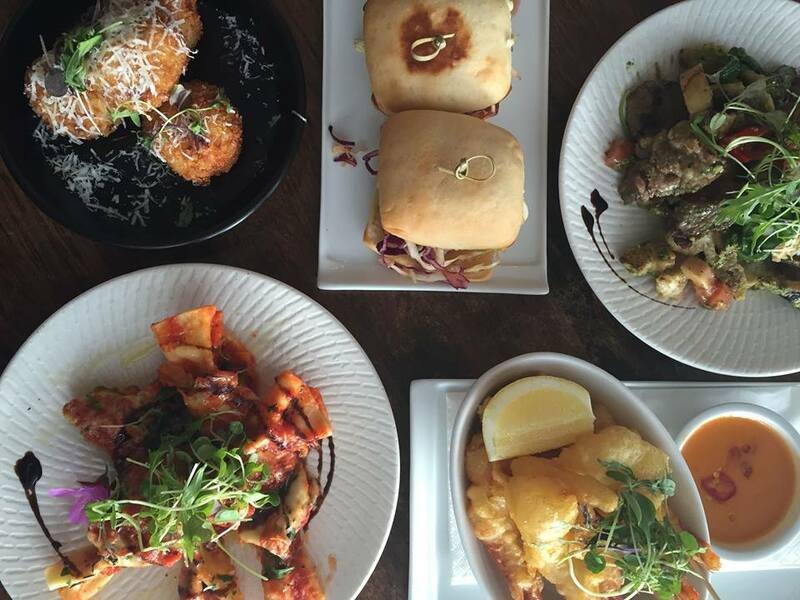 Superb consistently great service and food - a super addition to hamilton! I was a wee bit disappointed in the 'build your own pizza' for the kids as the toppings were very limited, basically just a Hawaiian with pepperoni. Some peppers, tomatoes, maybe mushrooms would've been awesome. Lovely place though and great service. We will be back, and will recommend to others. Food was lovely, steak cooked perfectly and side salad was delicious. Staff as always friendly and helpful.